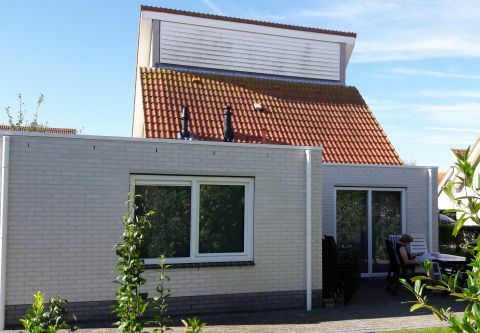 Our villa is located on the island of Schouwen Duivenland, 0,5 mile from the Grevelingenmeer (the only saltwater lake in Europe) and the marina Scharendijke where wide is a possibility to learn diving and / or practice. In the village Scharendijke you will find among other things next to our park a large supermarket for daily food, and there are about 7 restaurants each with its own specialty. There is also a bicycle shop where you can rent bikes to explore the beautiful surroundings (see website www.vandongentweewielers.nl). At a distance of 1 mile cycling you will find the broad North Sea beach with several cozy beach pavilions at the foot of the Brouwersdam with all kinds of water and beach sports such as surfing, kite surfing, kite flying, beach buggies, sailing, water skiing or fishing for saltwater fish. Also, your dog will have space to run on a large beach. 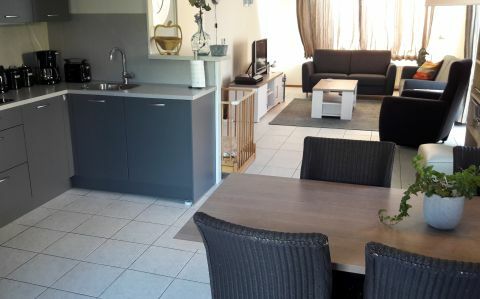 A beautiful trip along the cleanest beach of Europe to Renesse, or even further to Burg-Haamstede where your dog may freely run loose during the period from October to April. 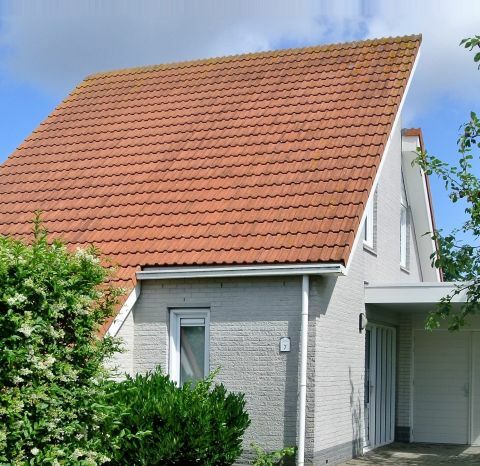 For tourists there is at a distance of 3 miles the village of Renesse, where there is always something to do, and at a distance of 4 miles the idyllic village of Burg-Haamstede with its lighthouse, These villages easily can be reached by bike through the beautiful dunes and forests. The scenic village of Brouwershaven is worth visiting (6 miles) and at 8 miles there is the city of Zierikzee for shopping or to go to the market. A beautiful bike ride through the nature reserve "de kwaaie hoek" towards Ouddorp (17 km.) Is definitely worth doing it. Again, you can cycle between the dunes and you come on the road, among others still to climb a lighthouse to have a view over the dunes and the North Sea which you should definitely not miss. A nice trip for young and old is of course a day of "Neeltje Jans" (11 miles) to see the largest perforated sea-barrier of Europe and to visit the museum, playgrounds, and to have water fun and more. Annually in February and March "Straô" ultimate horse spectacle of Schouwen-Duivenland. This event will have hundreds of horses with riders (many dressed in traditional costumes) the beach and the sea. This happened on the beach of Scharendijke and Ellemeet and Renesse, on several Saturdays during this period. Also a very nice cycle route is a journey through the nature reserve "Tuureluur" where you cycle from Serooskerke to Zierikzee, down the embankment with beautiful views over the lake and the pastoral landscape of Schouwen-Duivenland.